I’ve seen a lot of games come in and receive massive praise simply because of their aesthetics. 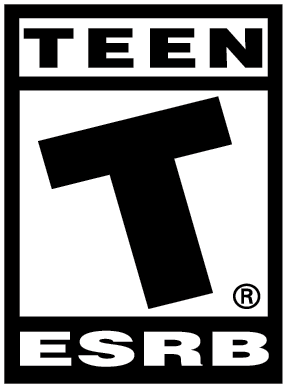 They manage to get away with their lackluster gameplay, mediocre design, and even boring stories so long as they have unique styles that make them seem original. This drives me nuts because, in my book, a good-looking game that plays horribly or has a poorly written story is still a bad game. And then, there’s Okami. Not a bad game and not just aesthetics, Okami HD is the kind of game that puts the superficially attractive ones to absolute shame. Its cultural inspirations come through beautifully in the game’s art, story, and gameplay. It’s a work of cohesive beauty that reflects the clear vision held by the development team that made it over a decade ago. Games like Okami make me smile warm, easy smiles because when I see the HD remaster, I know it means that I’m going to be playing a prettier version of an ageless game. Now, Okami is coming to the Switch, so you can take it with you wherever you go. In Okami, you play as the Japanese sun goddess in the form of a white wolf, who must prevent the corruption of the world by a supernatural evil. 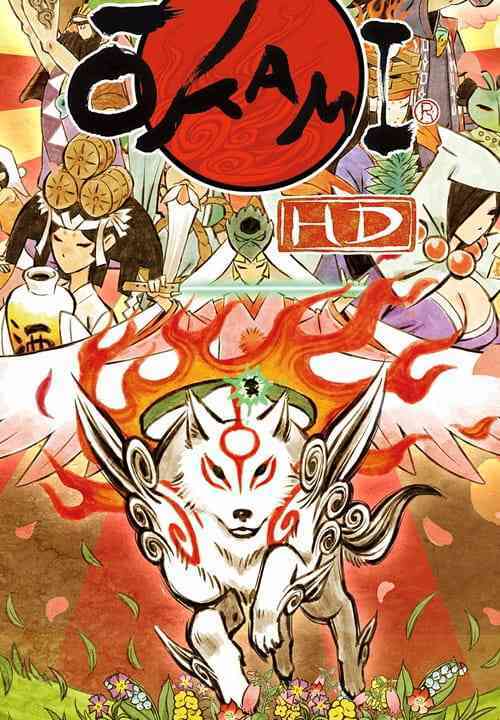 A rather standard premise, but, as my fellow COGconnected teammate James Paley mentioned in his PS4 review of Okami HD, the execution is what really nails it down. All of the beauty and stylistic uniqueness of the game’s Japanese influence shines brilliantly in how the game develops its characters, how it presents conflict, and how it has the player interact with those conflicts. The thematic cohesion creates a truly unique and enjoyable experience out of what could easily be mistaken for an old and tired premise. Thematic cohesion is something that a lot of games lack, and they suffer because of it. The idea that everything in a game can be tied together by some fundamental theme is pervasive throughout every fascicle of Okami. The clear Japanese influence and stylistic direction work together as a powerful unifying force for every other aspect of the game. It can be easily seen in the gameplay (eg. the brush), in the narrative (eg. everything about the narrative), and obviously in the art (eg. sumi-e ink style). All of these factors working together make the game feel like a well-functioning, cohesive unit. This is the reason playing the same RPG as a warrior and then as a mage feels like playing two different games: playing as a warrior almost necessarily involves different themes than playing as a mage because of the fundamental differences in how the player interacts with the world. 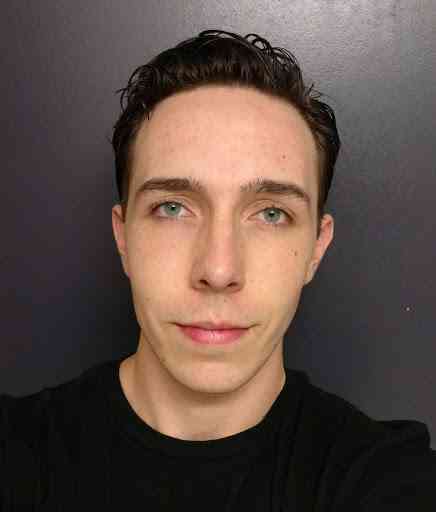 It’s not necessarily bad, but when you have these incongruities caused by less intentional thematic misalignments, you wind up with a more jumbled final product. In addition to its well-executed theme, a major part of why Okami has aged so well is its uniqueness. It’s something that no other game really replicates, and no other game really has improved on it. As a result, Okami stands alone as a paragon of what cel-shaded art, and artistic direction in general, should look like in a game. Are some of the more general floor and wall textures a little low-res compared to more modern games? Sure. Does that detract from the game in any meaningful way? Not at all. Would higher resolution textures improve the game? Actually, I doubt it. I fear that higher resolution textures might create an awkward juxtaposition between the graphical styles. Simplistic painted styles don’t always mesh well with photo-realistic styles. In Okami, a game that I’ve already praised for being thematically cohesive, the last thing I’d want to see is a misguided forced attempt to improve something that doesn’t need it. It really is rare that you find a game whose technical inferiorities actually serve to better the experience, but Okami is a rare kind of game. From a technical standpoint, the game holds up beautifully. The gameplay remains polished despite its age, and it may even have an extra coat of polish thanks to Nintendo’s hardware. I found the use of the Switch’s Joy-Cons as paintbrushes to be a wonderful addition that truly adds a certain fluidity to the gameplay that may not be there in any other version of the game. Yes, I am indeed saying that the Switch’s motion controls may have a positive enough impact to make it the definitive way to play the game. As always, there will be those who will always condemn the use of motion controls, but this isn’t a problem because it’s a completely optional feature, so put your shirt back on and let me finish up. Okami has been out in a number of forms for nearly twelve full years now. To put that into perspective, when Okami was first released, the Nintendo had yet to release the Wii. When Okami first came out, Half-Life 3 memes didn’t exist because Half-Life 2 hadn’t even been released yet. Okami is at an age now where it’s beginning to gather the kind of respect that is reserved only for classics. If you haven’t played it, you should. Plain and simple. It’s worth your time, though you’ll be feeling how much time you’ve spent with it after it has consumed roughly 40 hours of your time once the credits finally roll. On that note, I’d like to take the chance to remind you to take occasional breaks and rest your eyes… I didn’t. 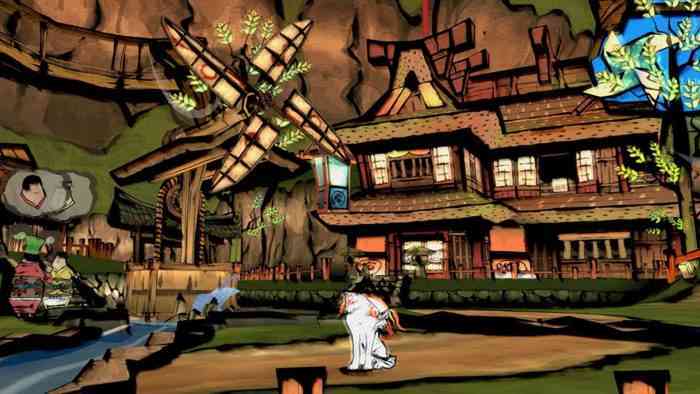 They were too busy drinking in Okami’s gorgeousness. 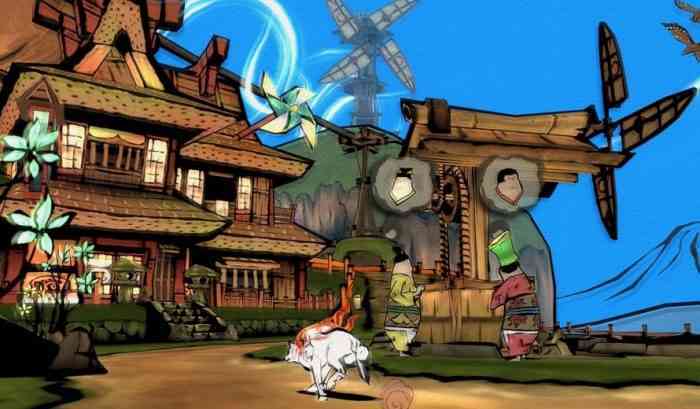 Okami is like a clock without hands: timeless.